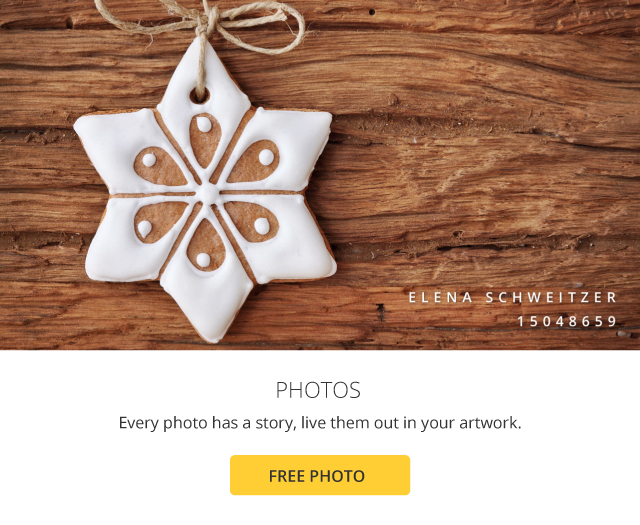 December Freebies: Download December’s Collection of Free Stock Content! It’s time to get creative with our December freebies that are perfect for this coming holiday season! 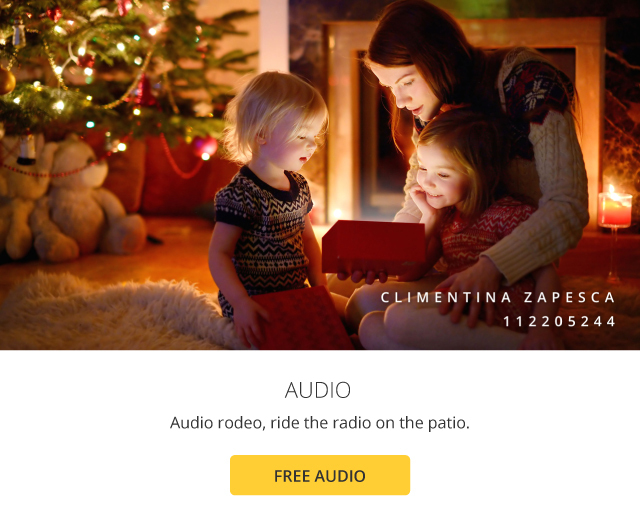 Explore our latest 123RF collection of Christmas-themed stock content. And best of all – it’s absolutely free. Click on the images below to download your royalty-free content of choice – or better yet, download them all. 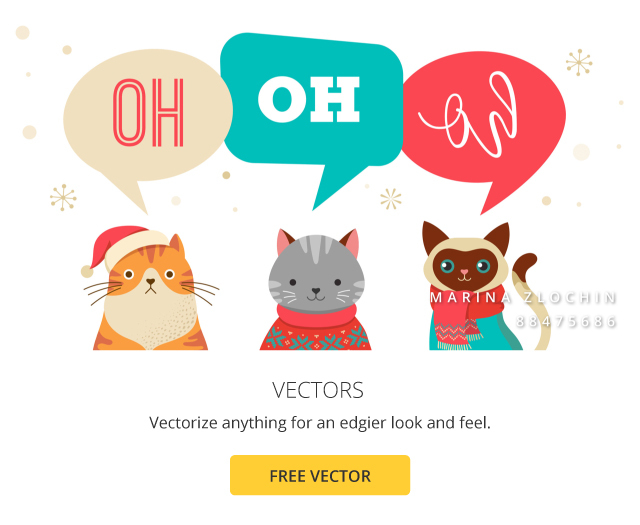 Start by adding these photos and vectors into your festive banners or advertisements! 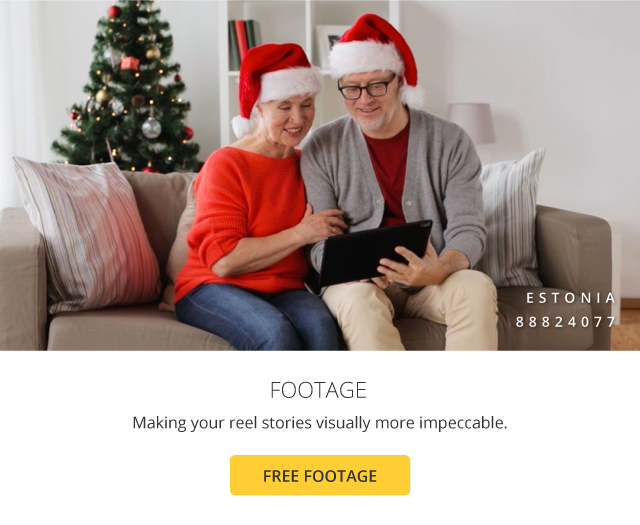 For footage and audio, you know what to do 😉 With Christmas just around the corner… cue the parties and holly jolly fun! We know everyone will be gearing up for gift-giving and exchanges. Why not keep things unique by slipping a little personal touch into your presents? Celebrate the season with a true creative spirit. December freebies expire on 18th December, 2018. Keep an eye on this page for more freebies every month. At a loss of what to do with our free stock content? Check out our collection of design tutorials to put your skills into action. From photo manipulations to illustration tips, expand your creativity with our step-by-step guides. If you don’t have a creative program or are just too lazy to fire up the ones installed in your computer, try ours instead. Pixlr Pro and Vectr offers you convenient, easy-to-use and intuitive interfaces to design to your heart’s content. If you’re not into designing at the moment, discover the artists we love for more inspiration. February Freebies: Download February’s Collection of Free Stock Content! Get Creative With Our 2019 Calendar!